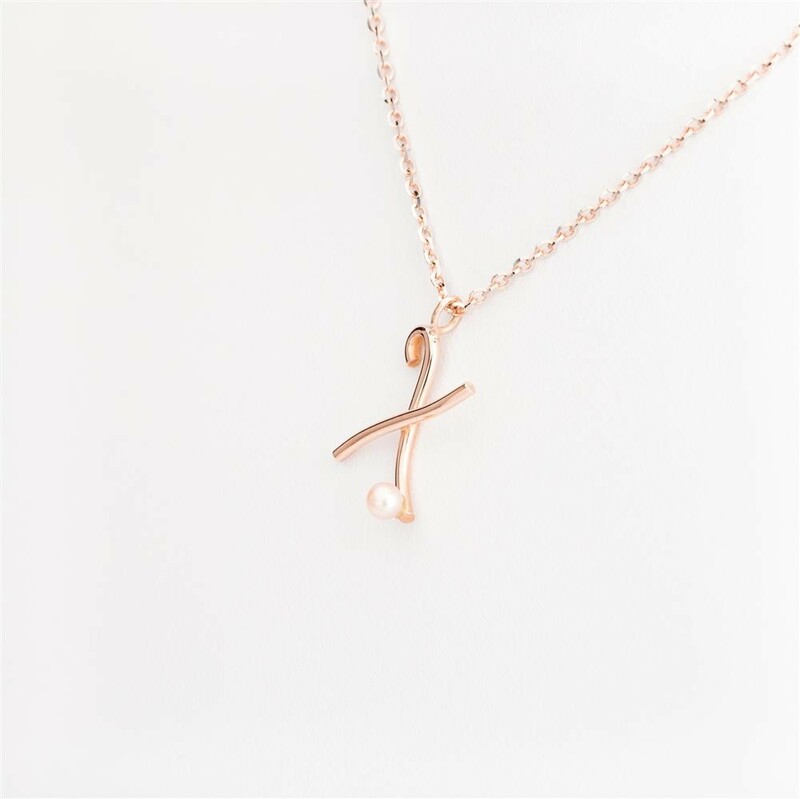 Handmade Letterina X charm in 18 kt rose gold with natural pearl. 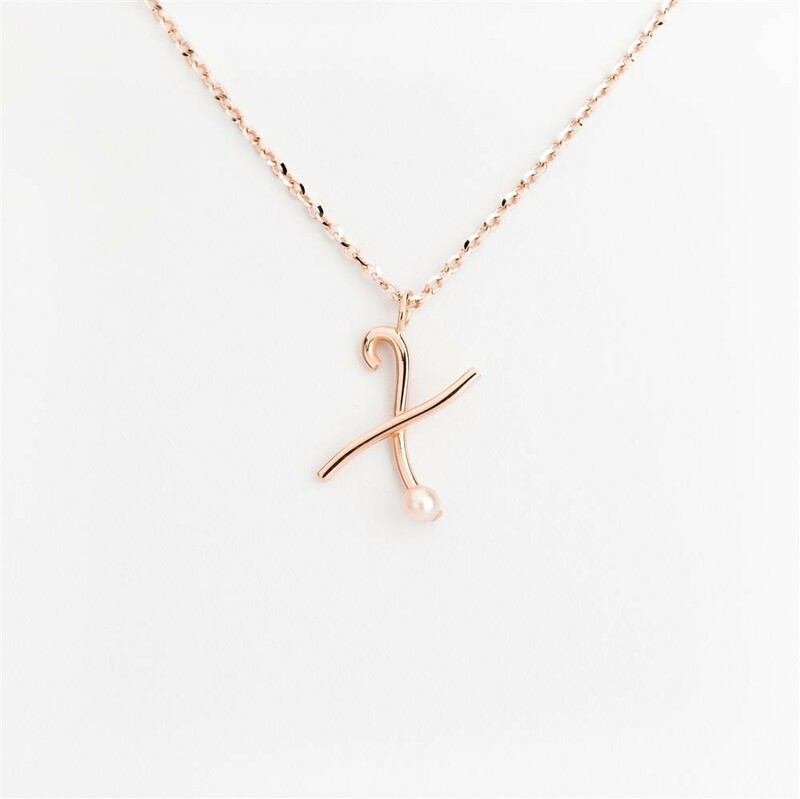 Handmade charm with letter in 18 kt rose gold and natural pearl. 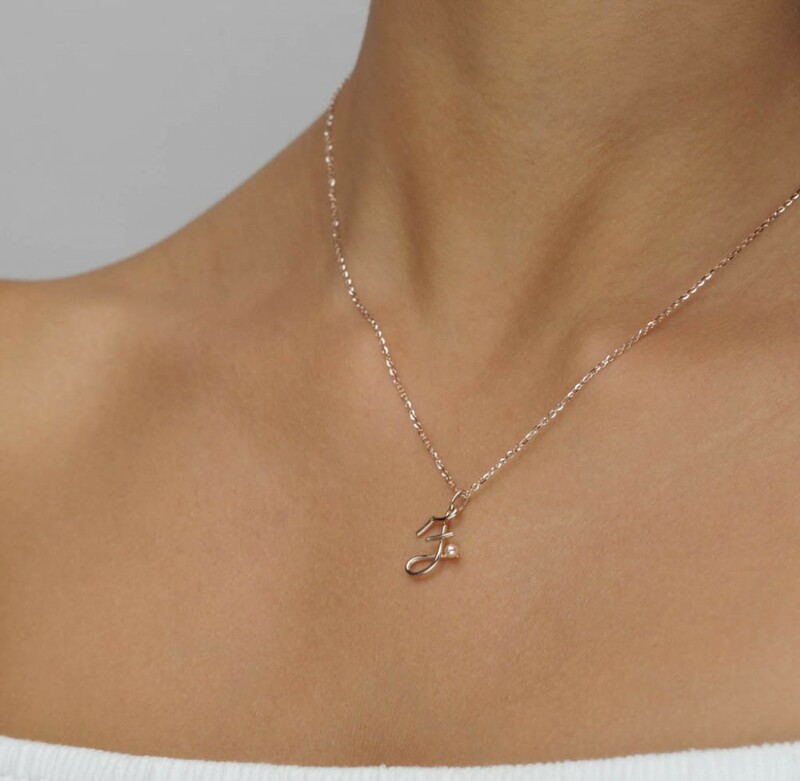 The price is referring to the pendant only, if you like to match it with a necklace, you can choose from the drop-down list a gold chain in 18 kt rose gold (42 cm of length), as shown in the picture, or string, available in several color. The closing of the fabric string is adjustable thanks to two slipknots. 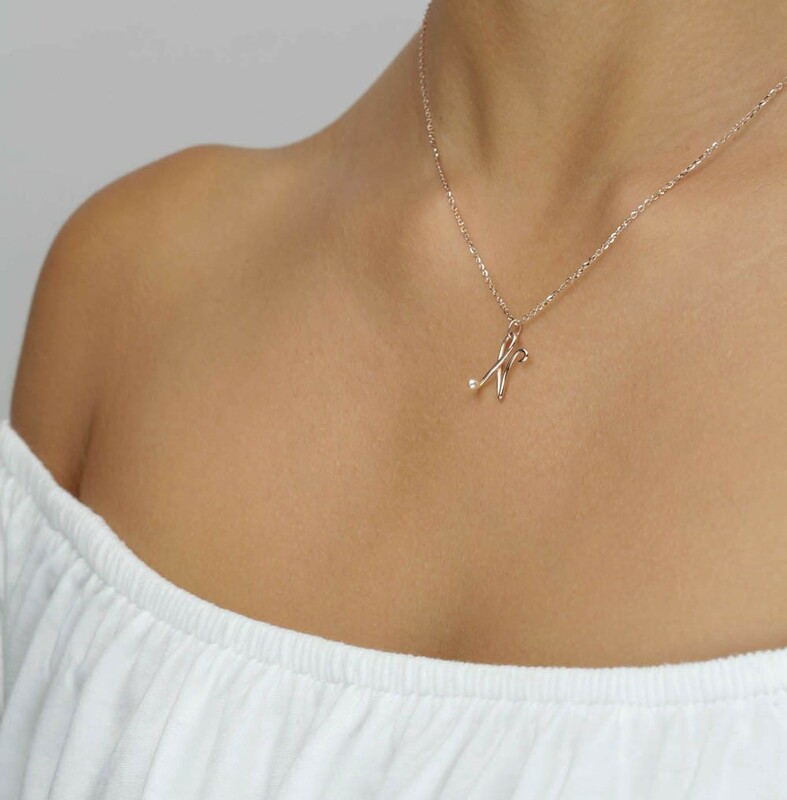 The ring in the charm is big enough to let you take the pendant off the chain, and reuse it alone or with another charm. Each object goes with its own warranty and its exclusive packaging.